Welcome to my blog ! 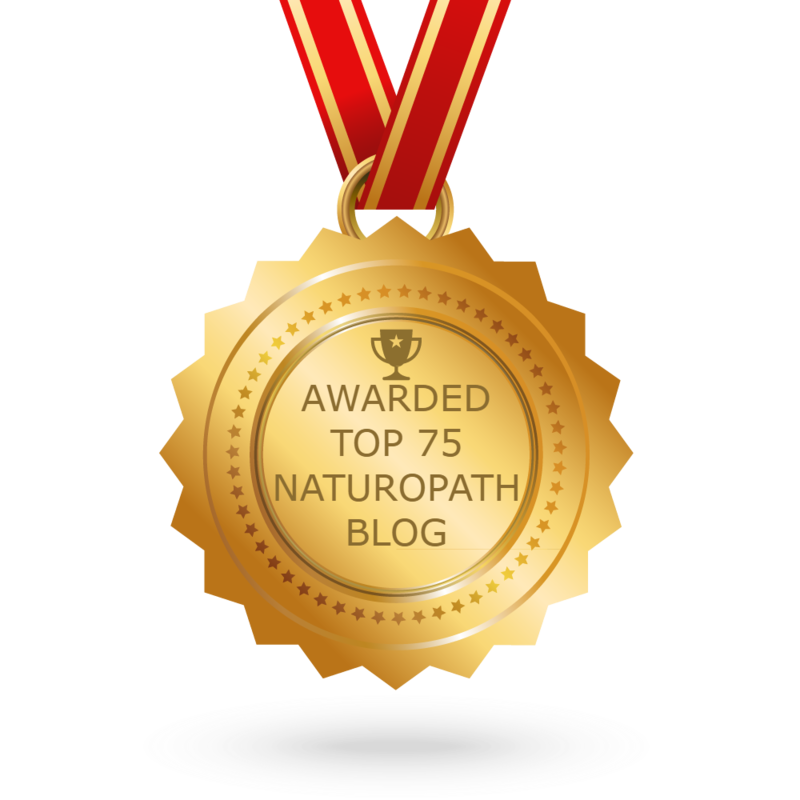 This blog is intended for sharing wellness tips & recipes related to Naturopathic & Ayurvedic Medicine. Ultimately, it is about inspiring you to reflect and see how you can make changes towards aligning yourself to living healthy, in all aspects ! Sahaja is a Sanskrit word meaning "natural, simple, or easy". I chose this word because health is not something that we have to struggle for with harsh disciplines & diets - health is simply about aligning oneself, so that nature can do the work. The healing power of nature cannot be underestimated - so this is about bringing yourself back into balance with simple & effective tips. I hope to share my own journey to wellness as a Naturopathic Doctor, and inspire you with wisdom from the traditional systems of natural medicine which include Naturopathy, Ayurveda, Yoga & Meditation. Enjoy & please feel free to share your feedback !